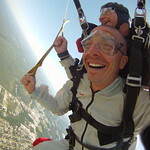 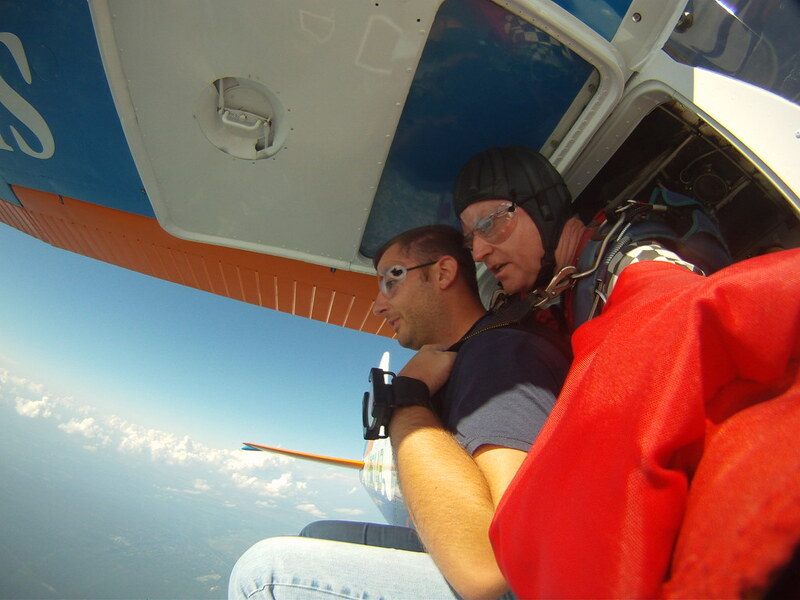 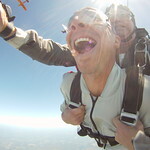 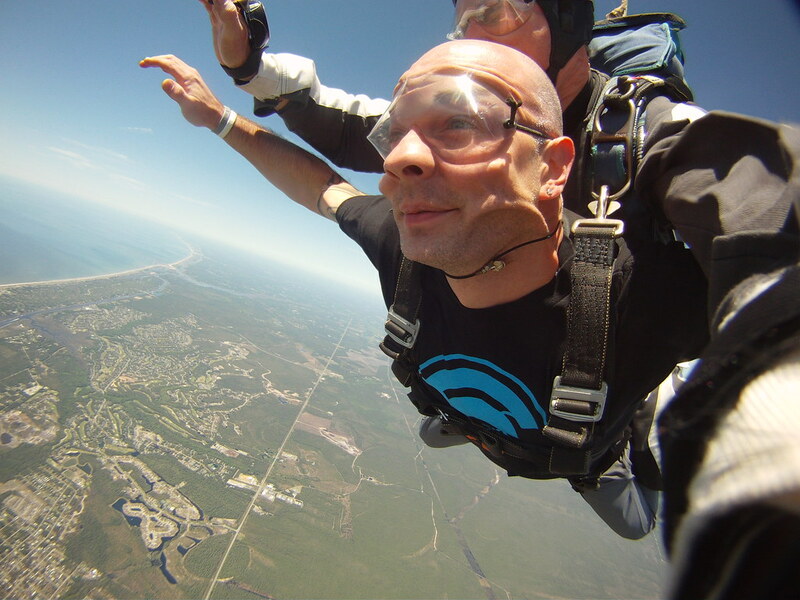 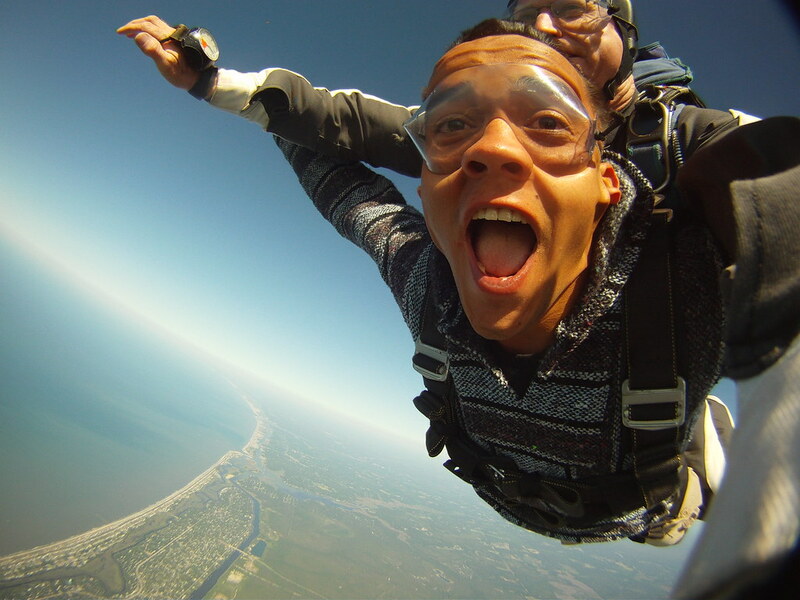 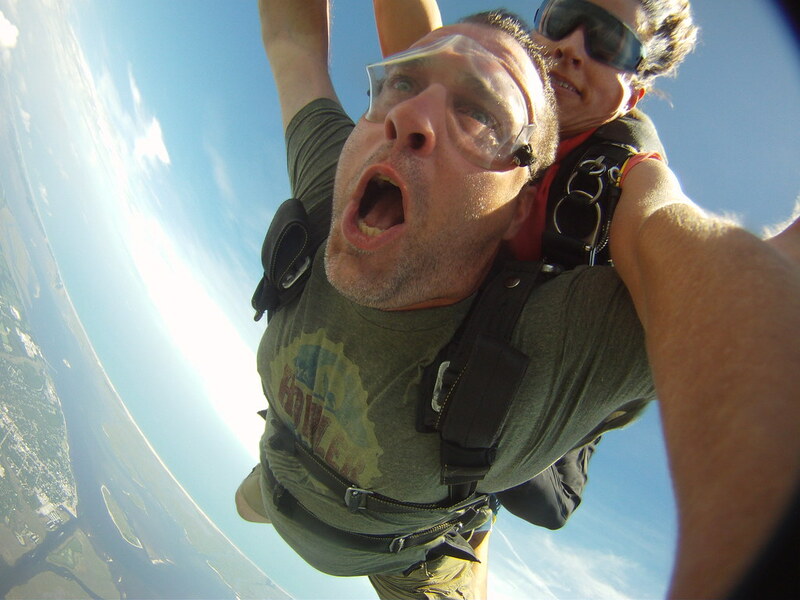 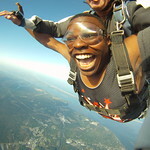 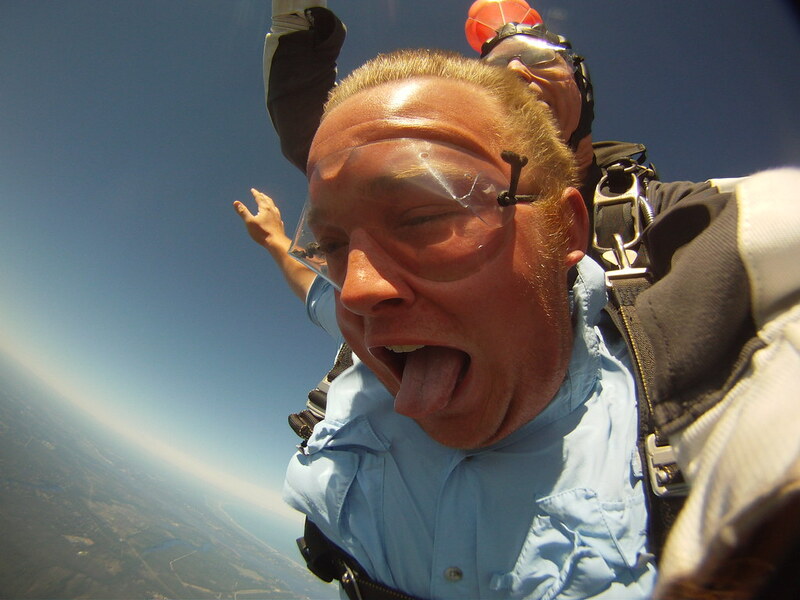 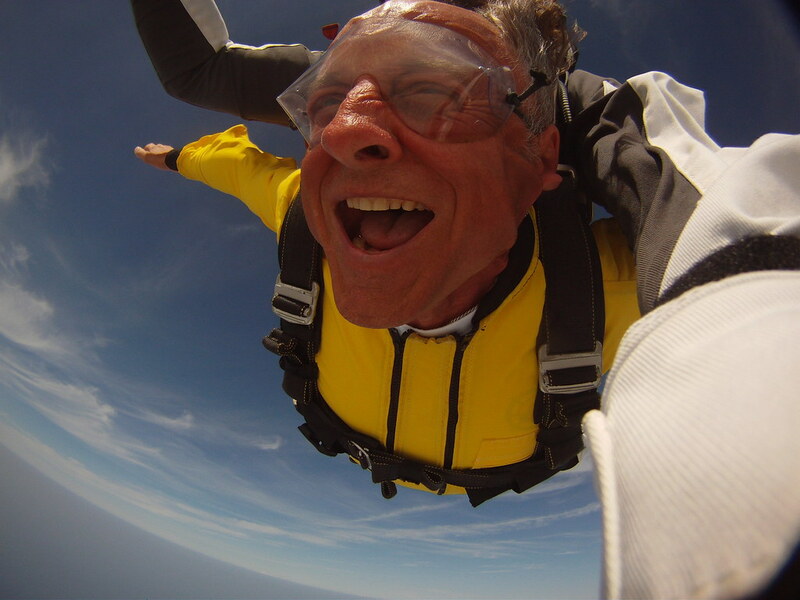 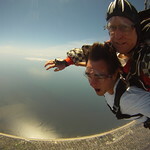 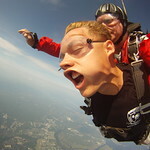 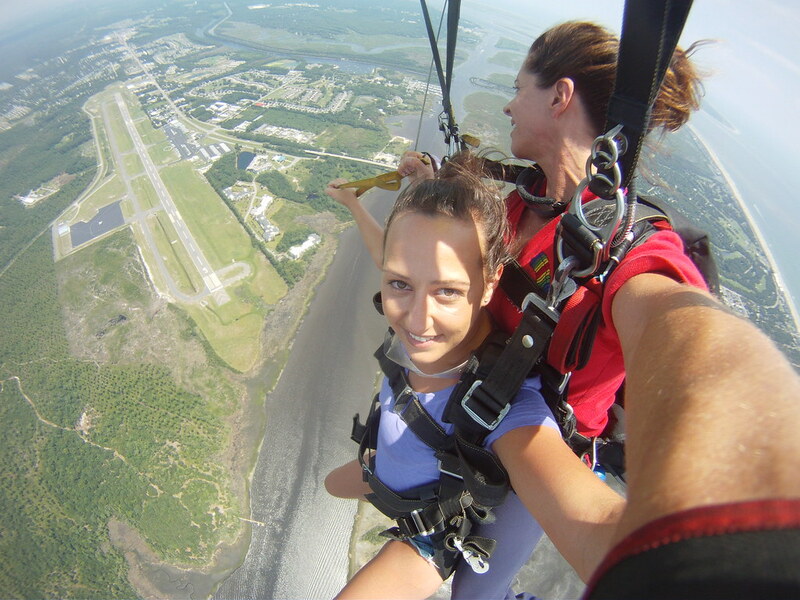 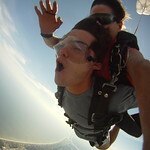 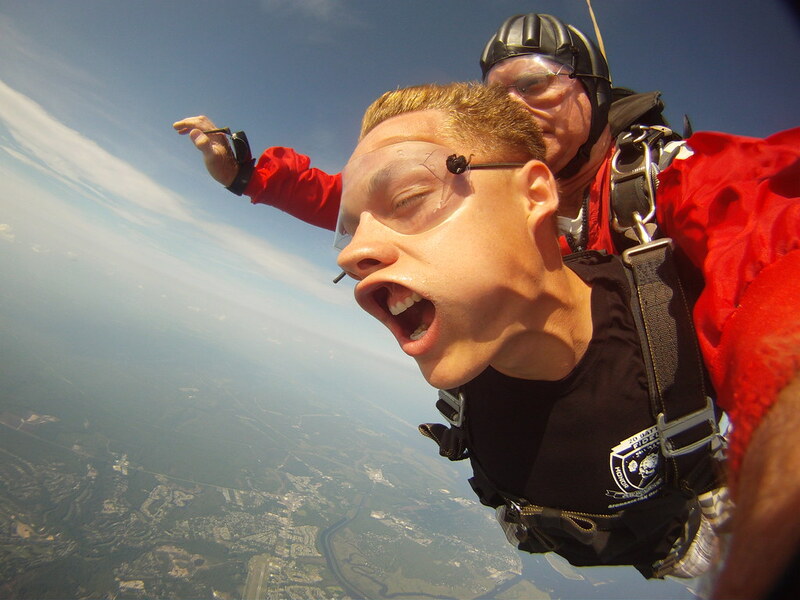 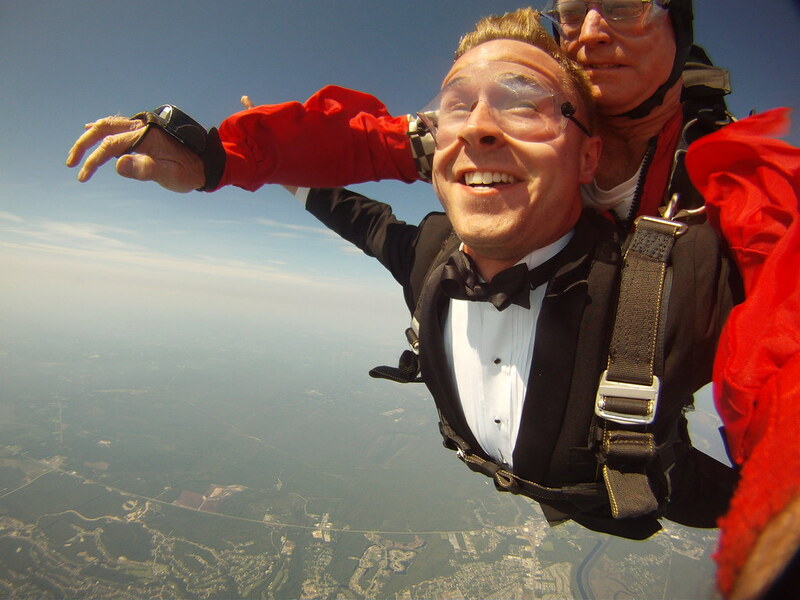 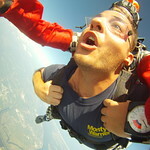 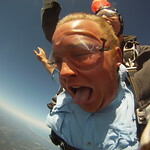 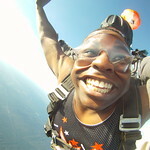 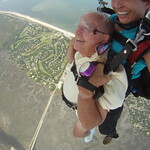 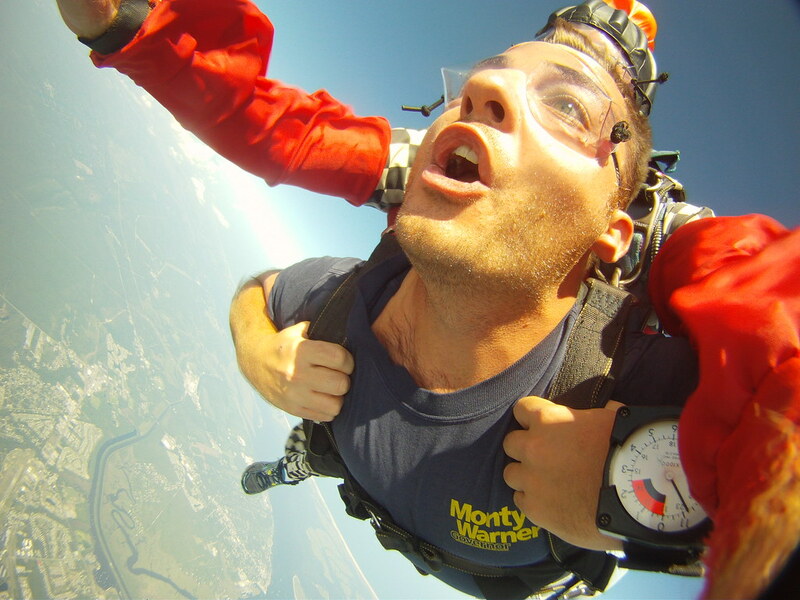 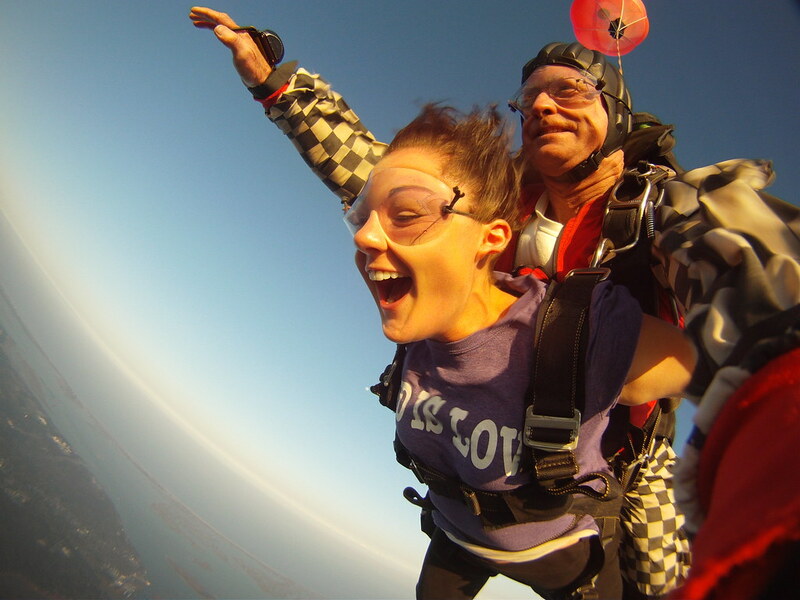 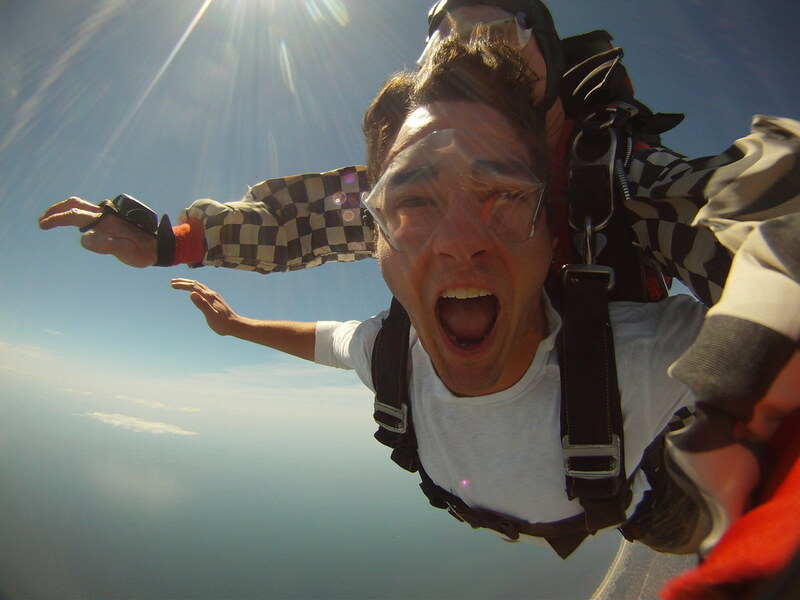 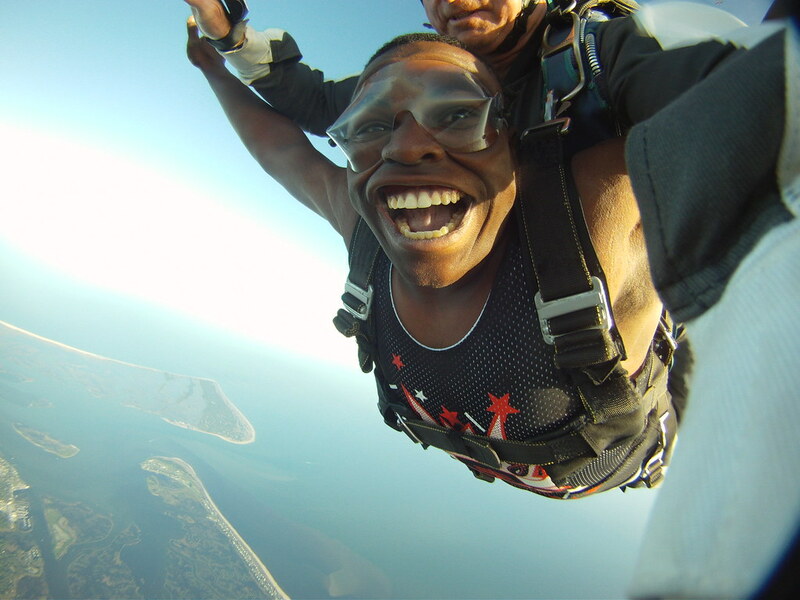 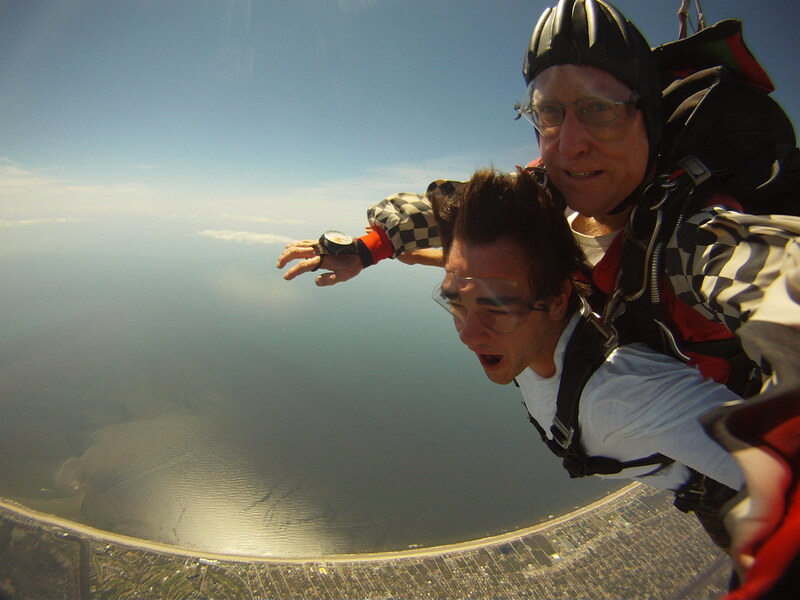 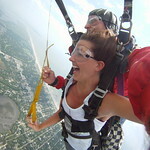 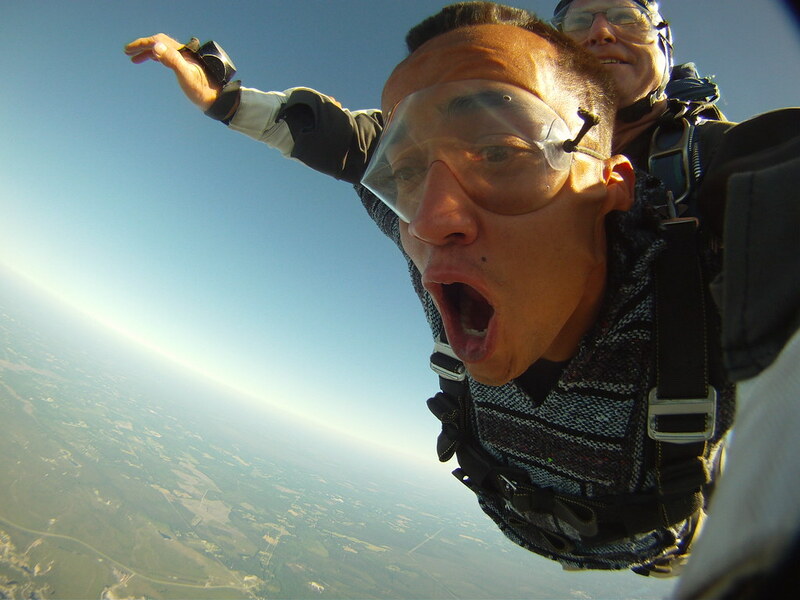 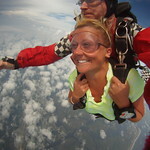 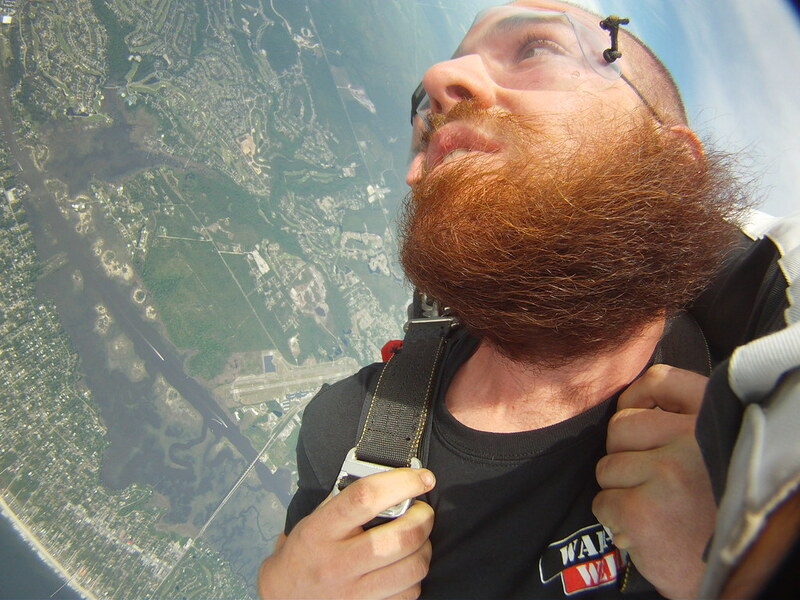 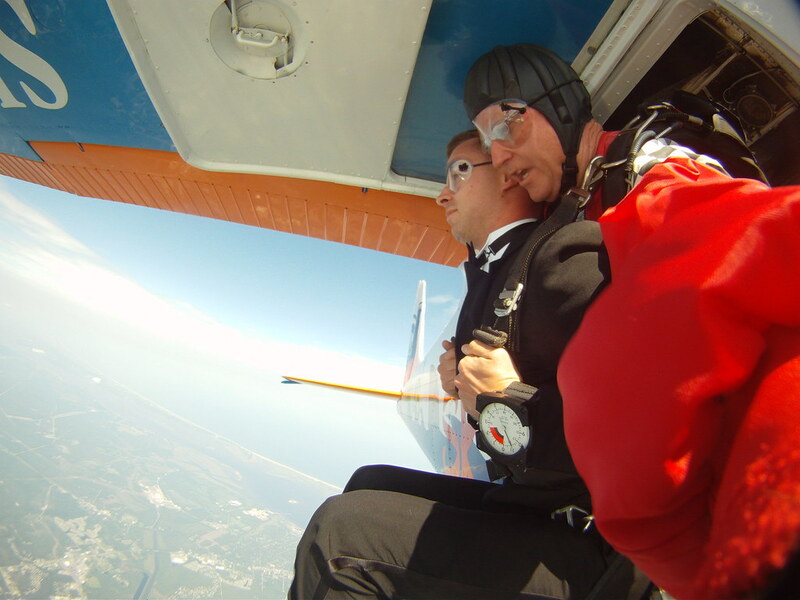 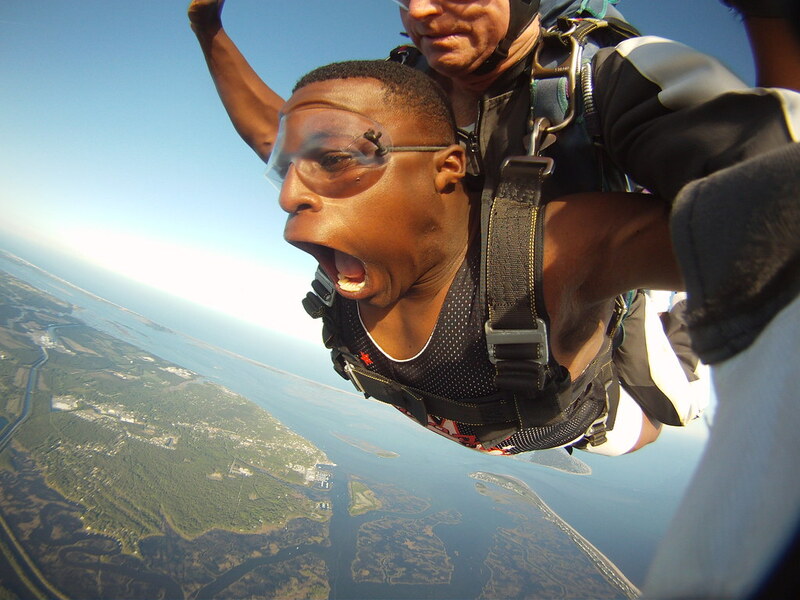 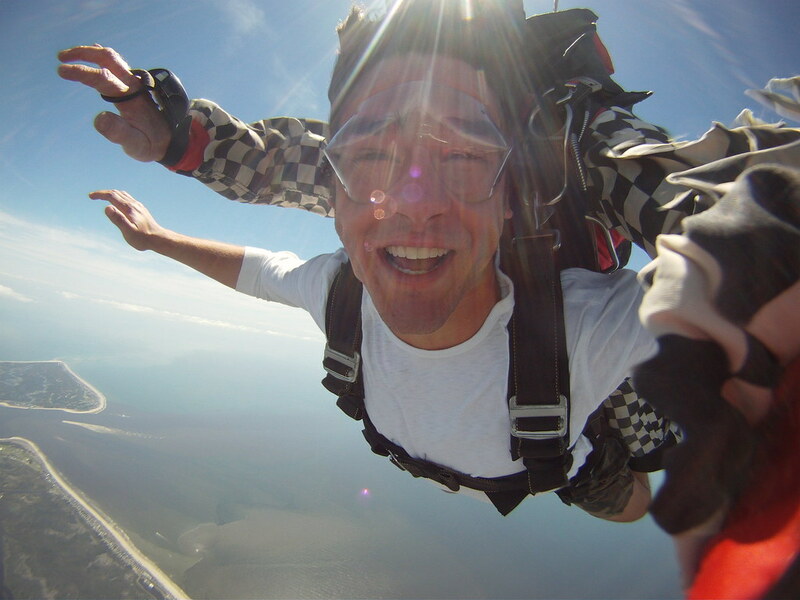 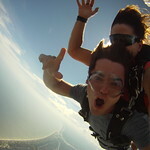 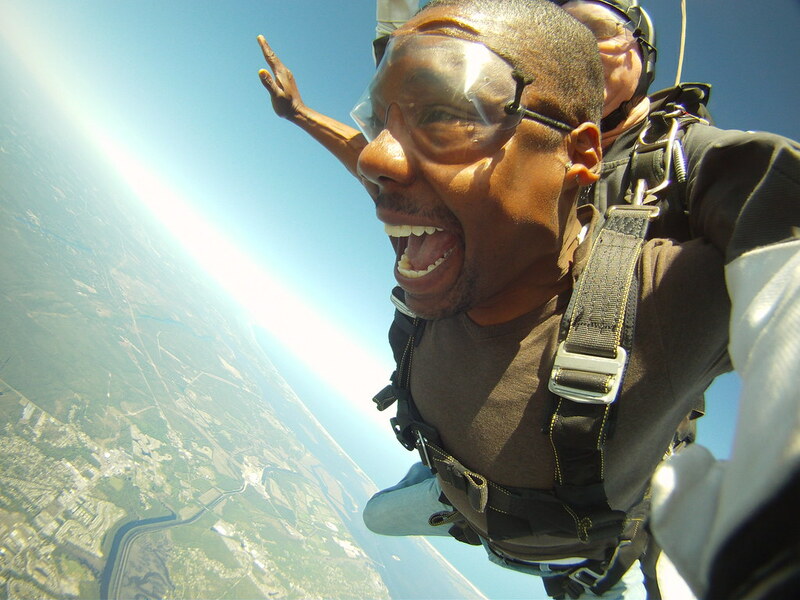 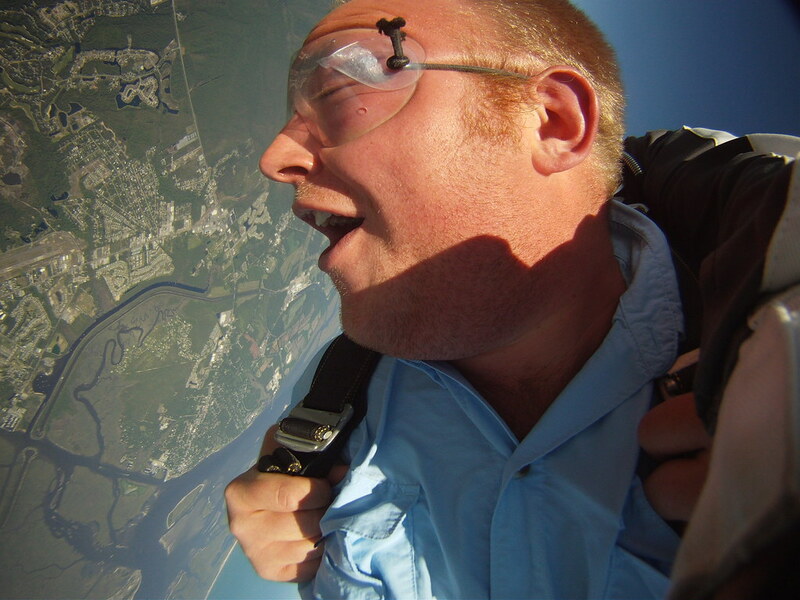 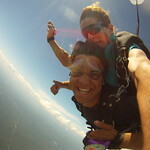 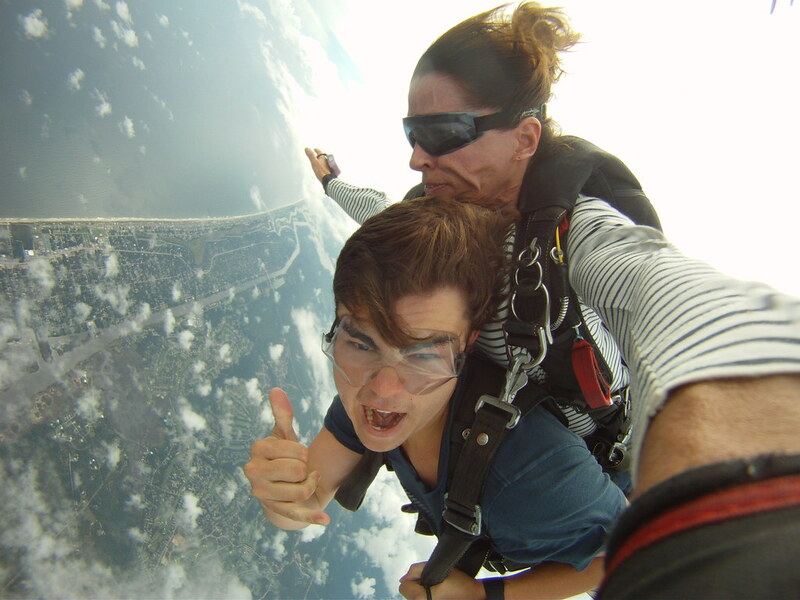 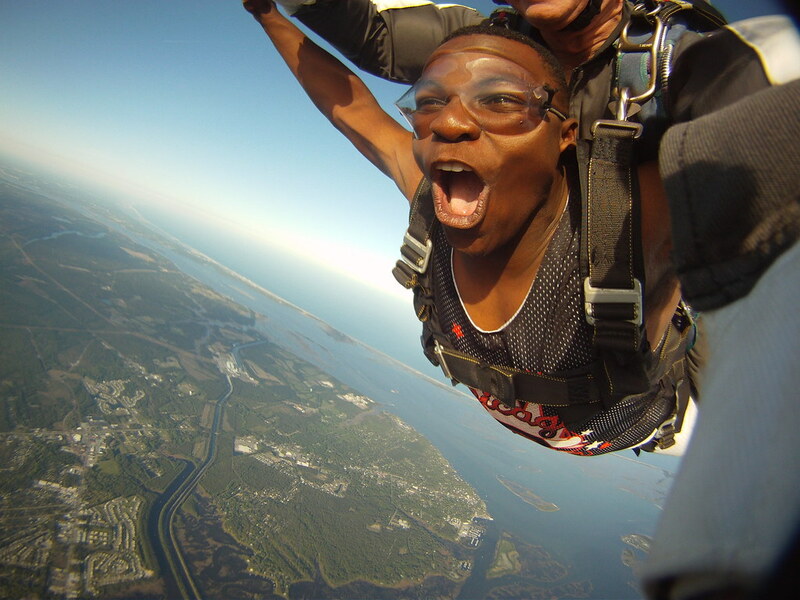 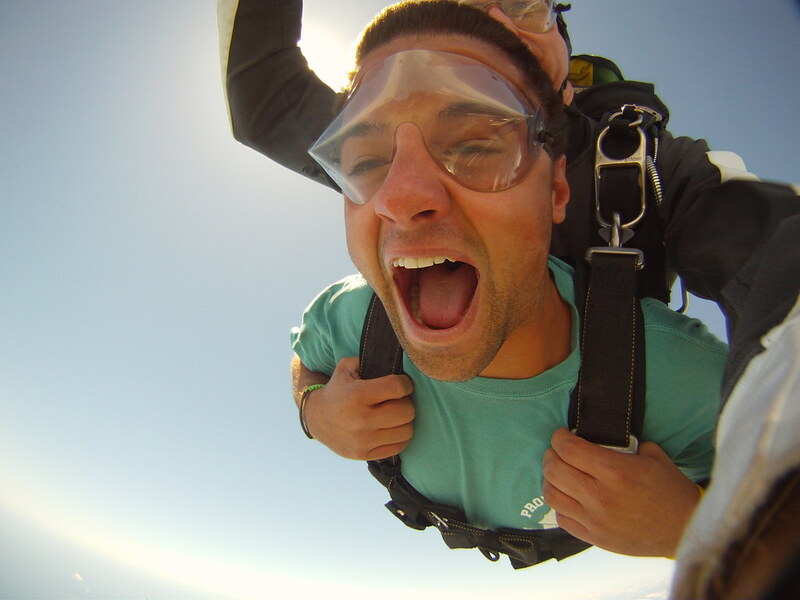 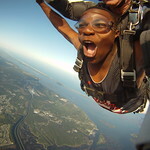 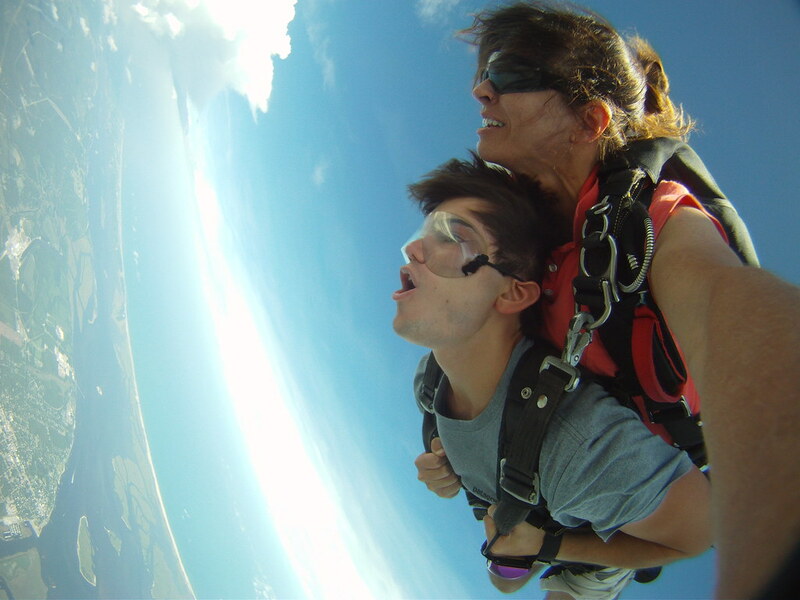 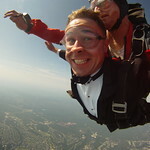 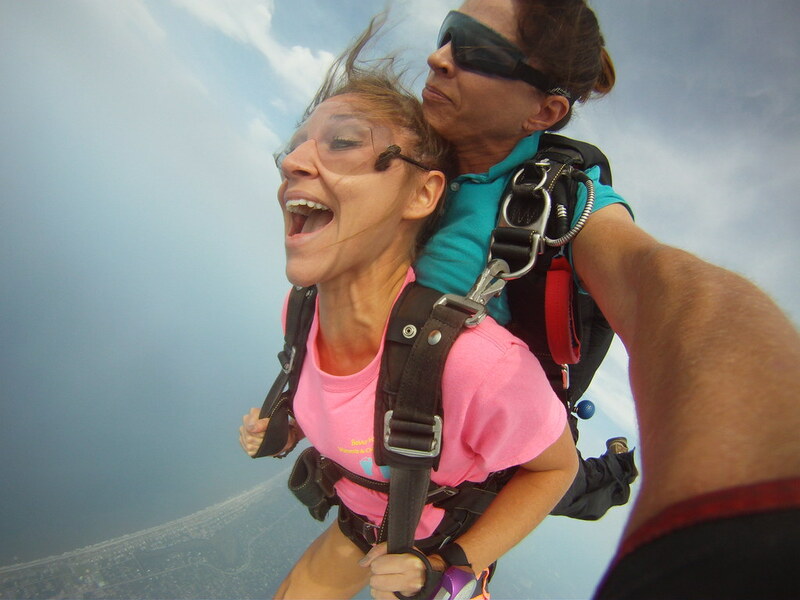 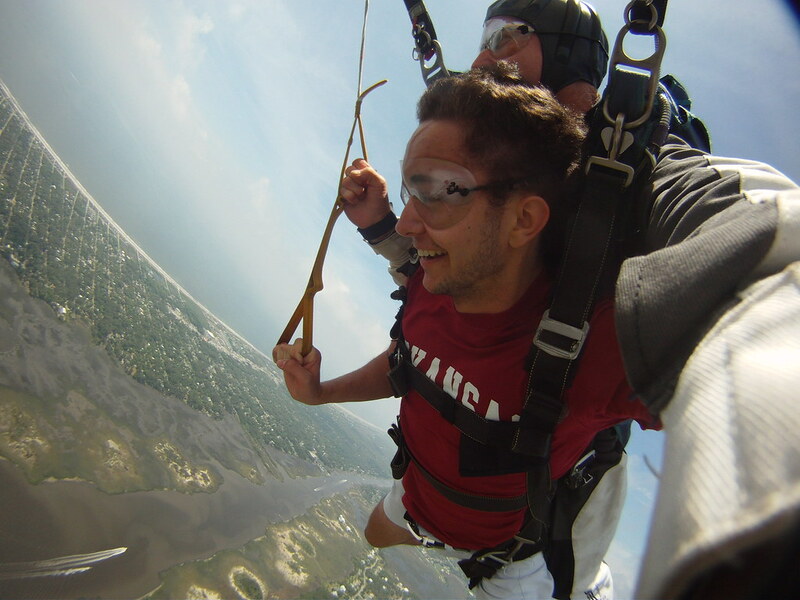 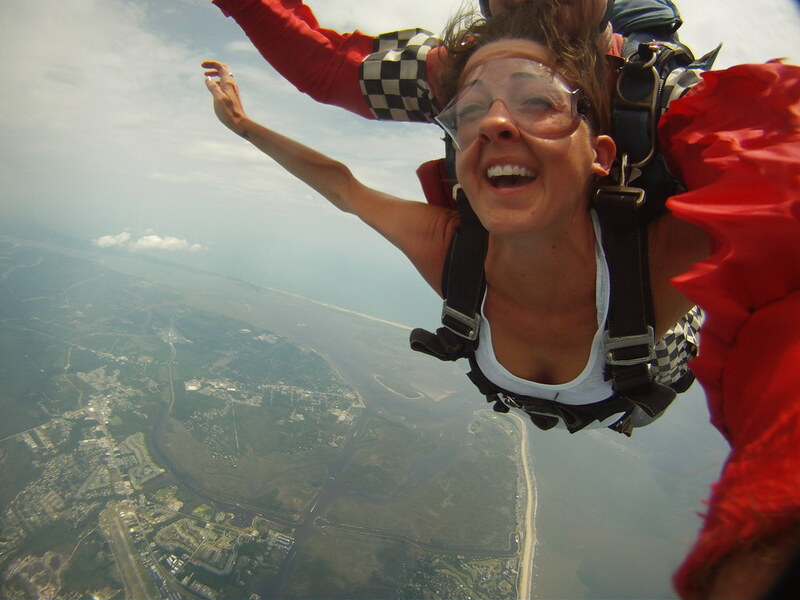 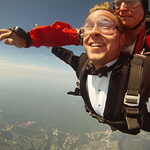 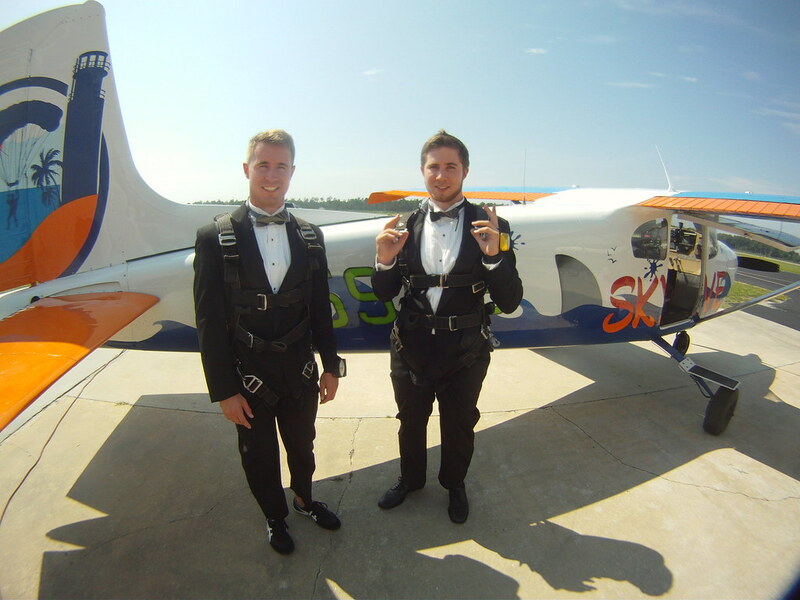 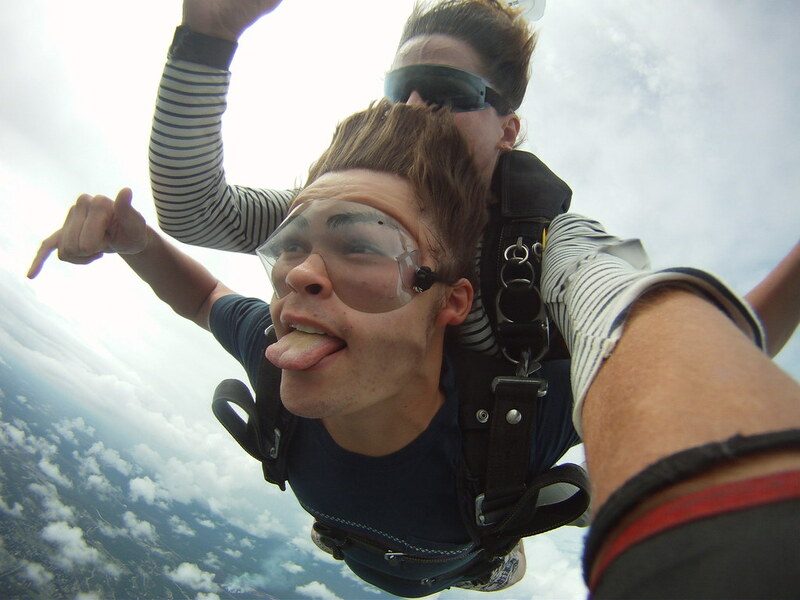 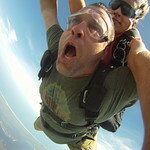 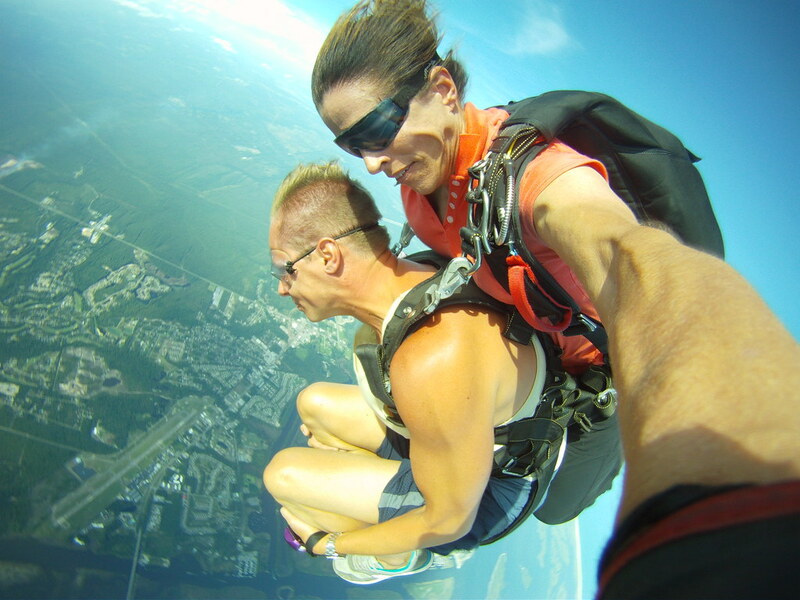 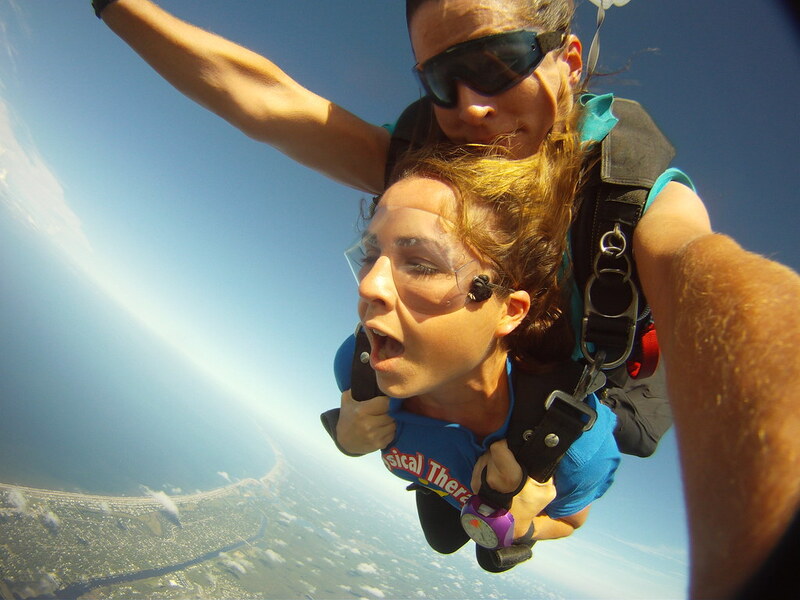 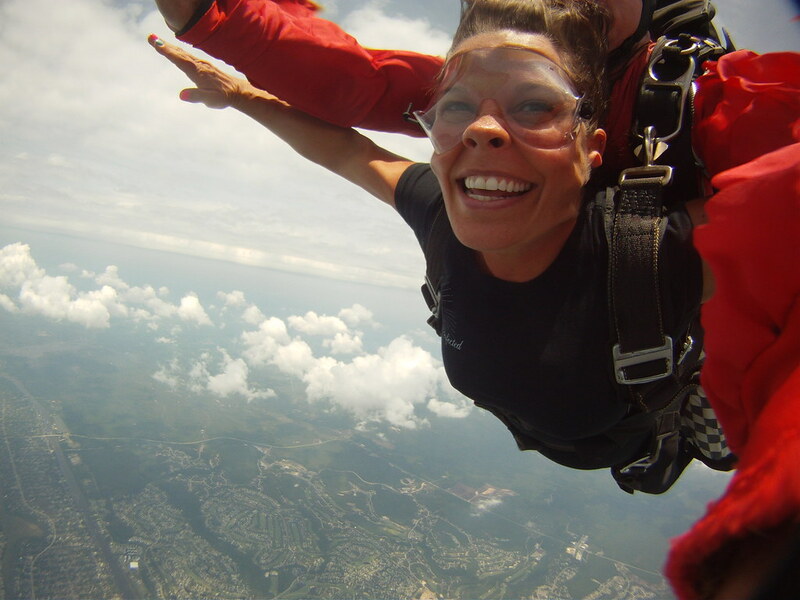 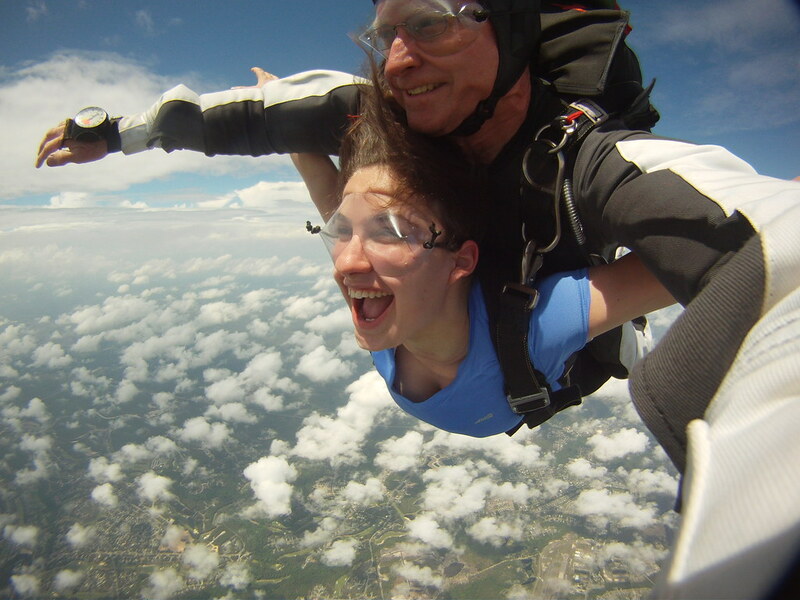 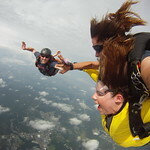 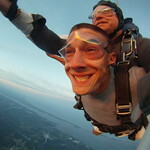 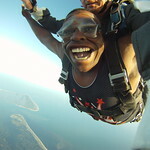 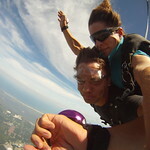 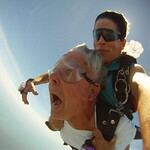 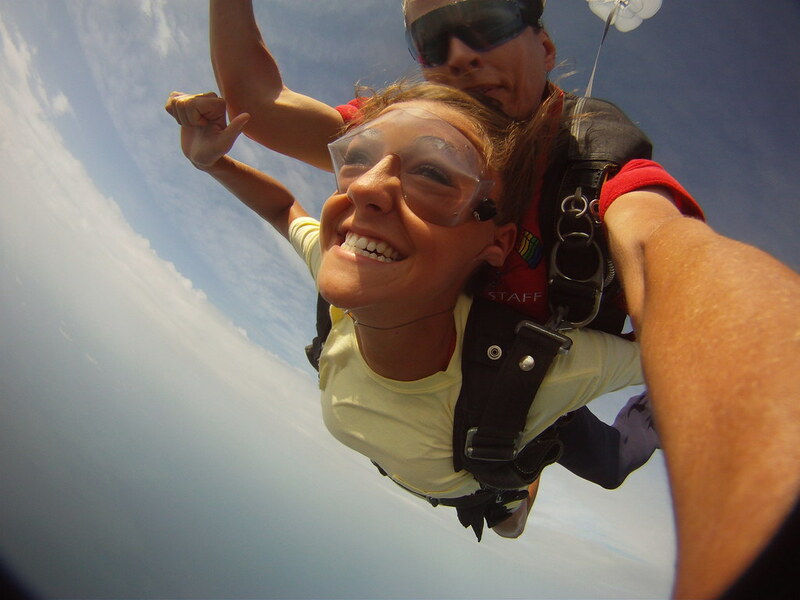 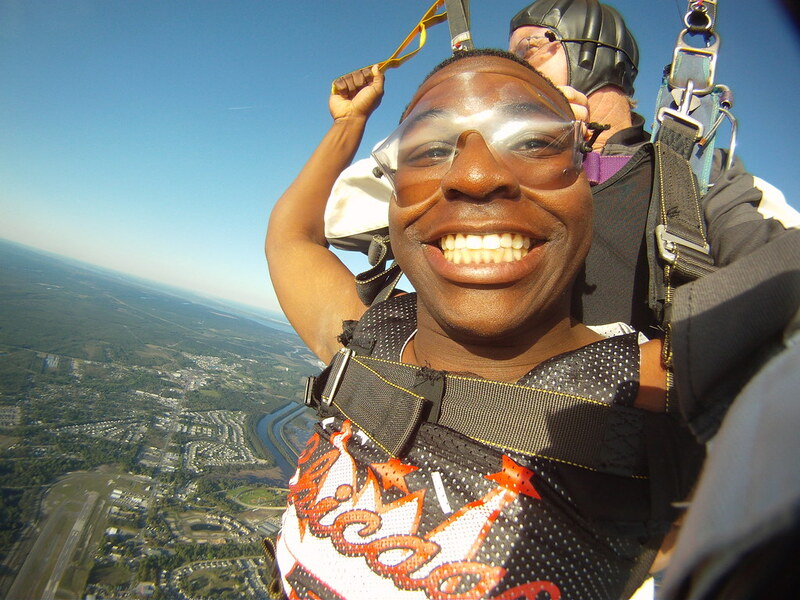 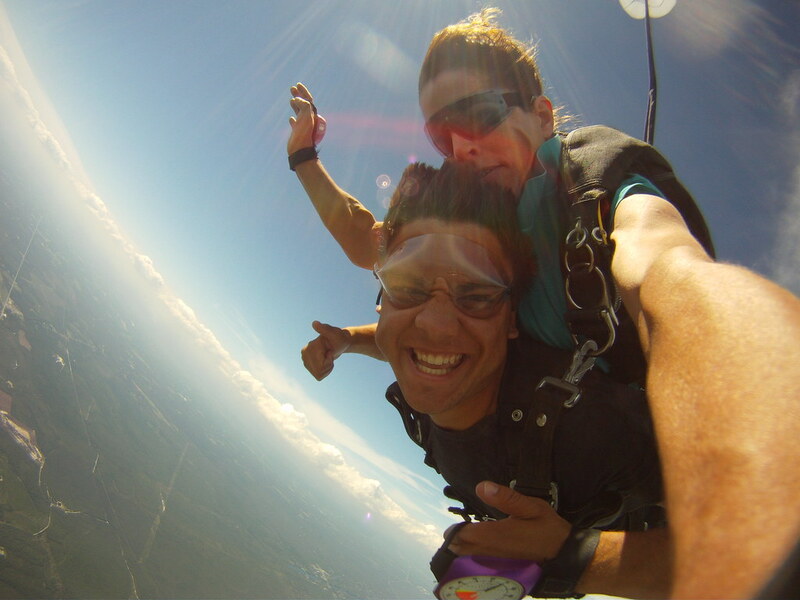 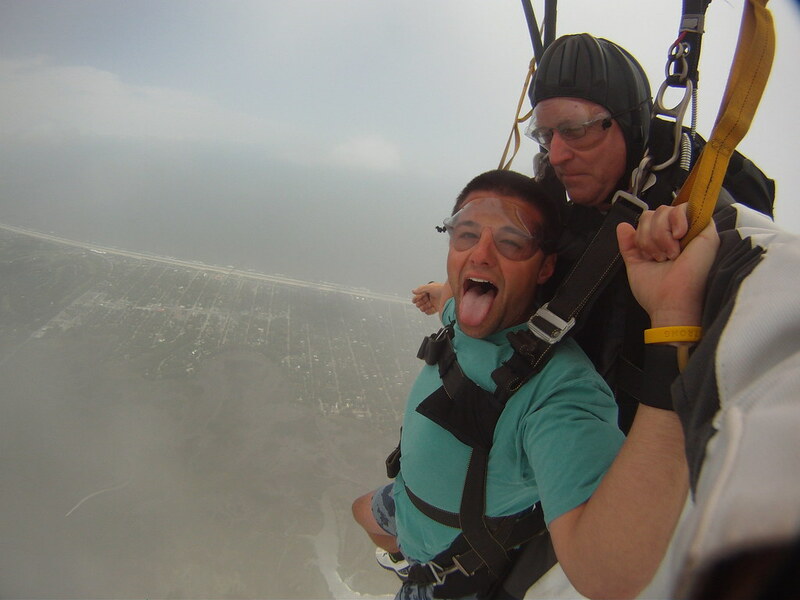 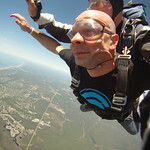 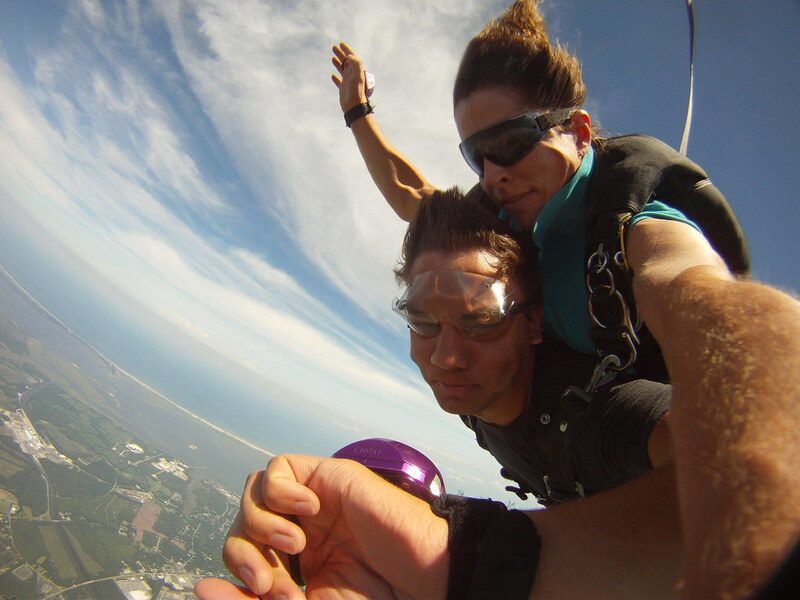 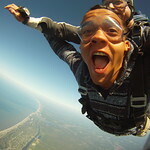 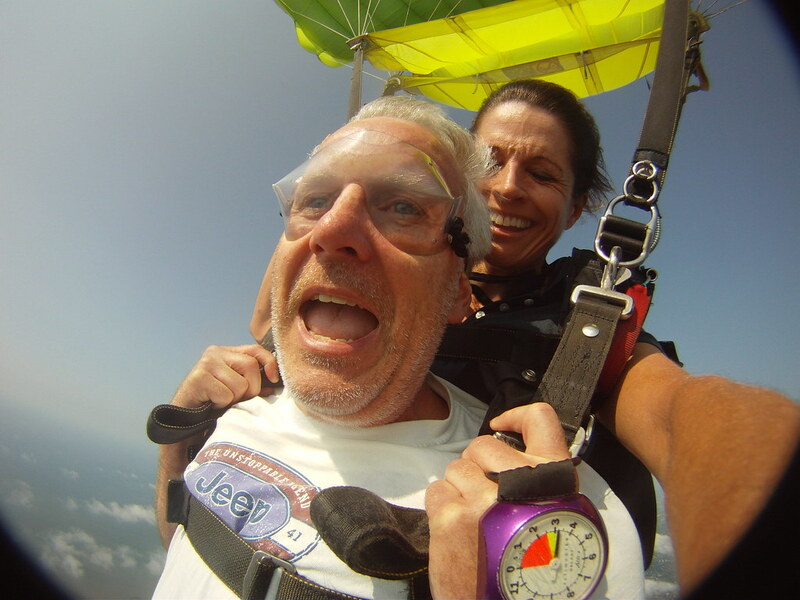 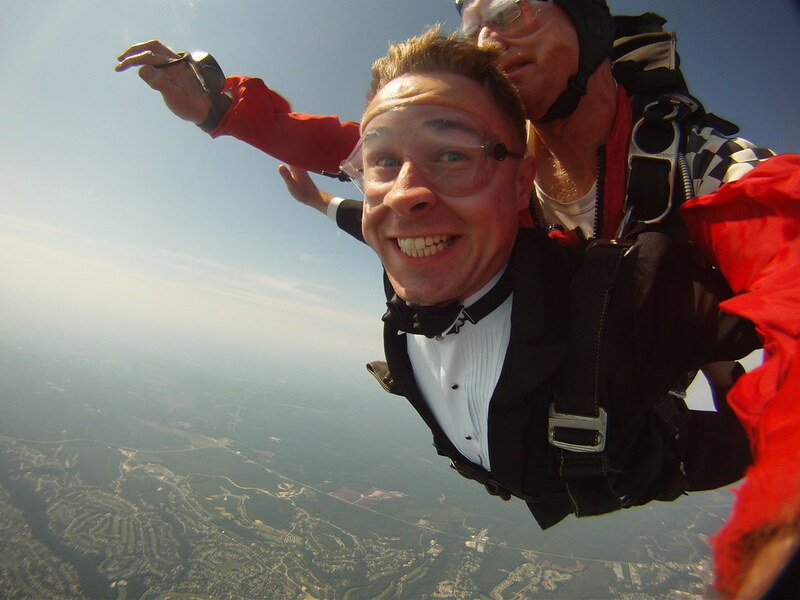 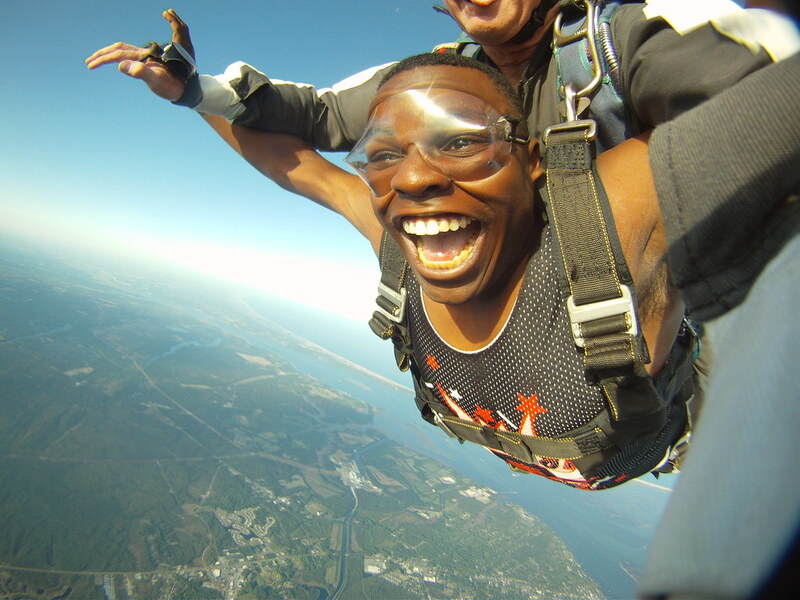 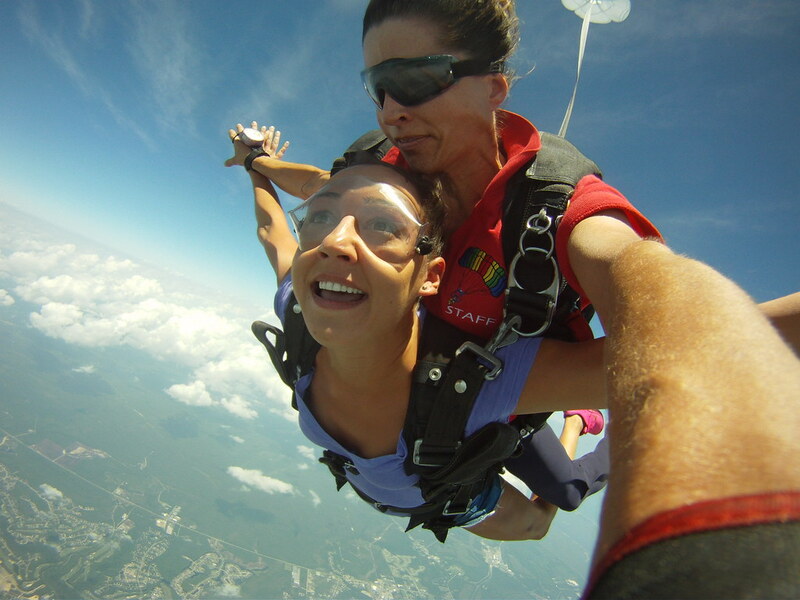 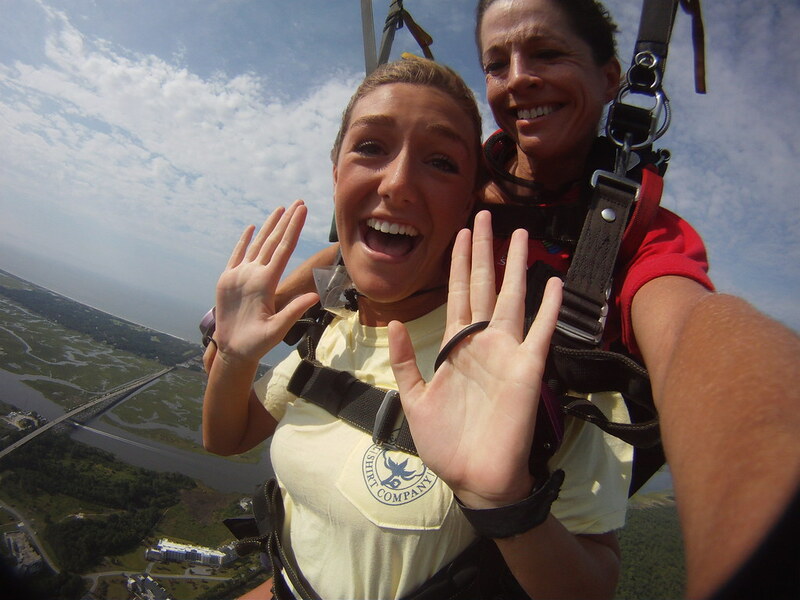 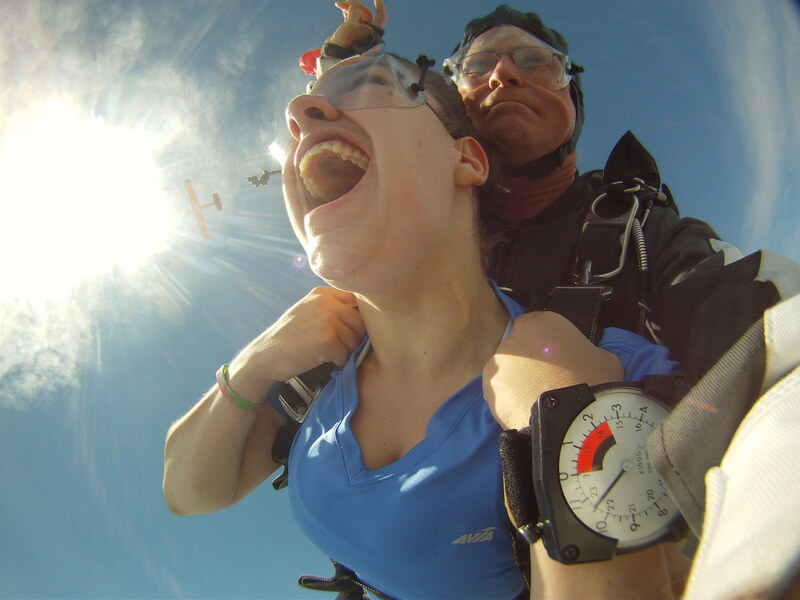 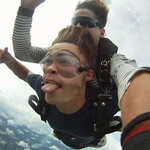 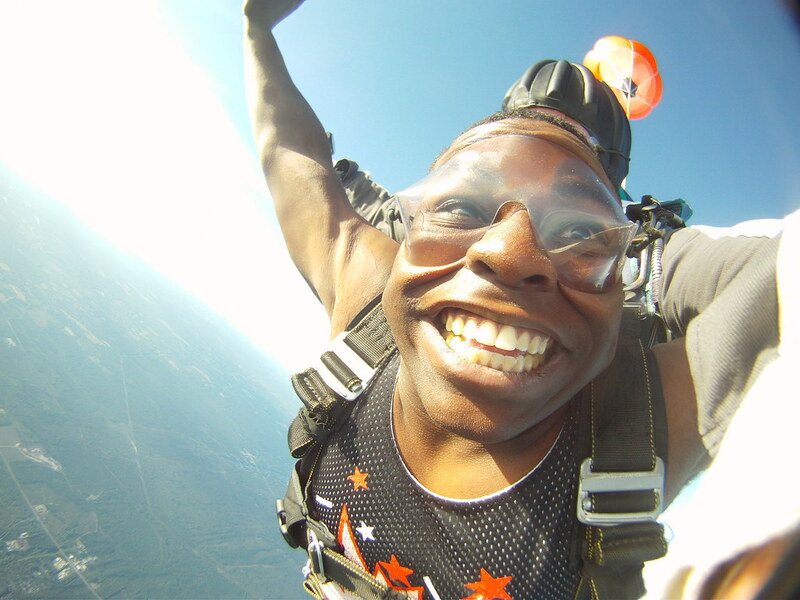 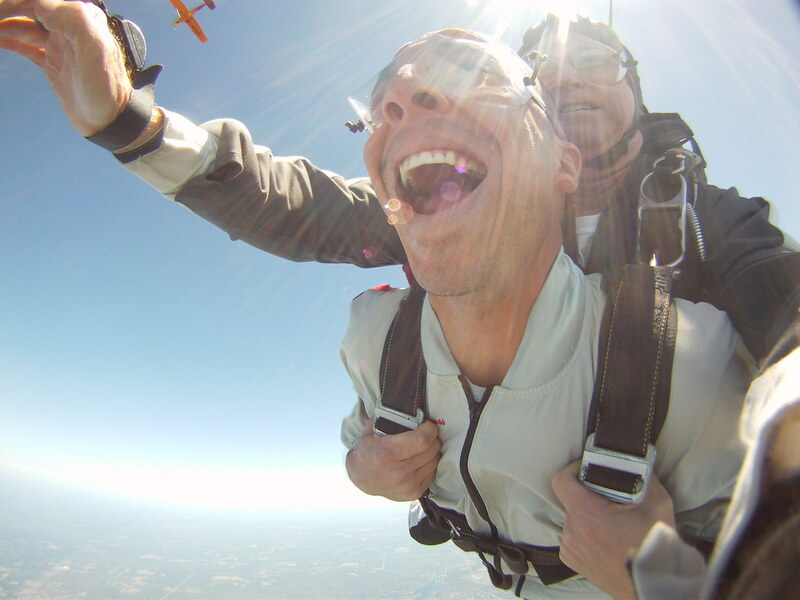 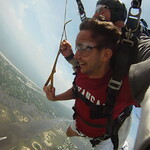 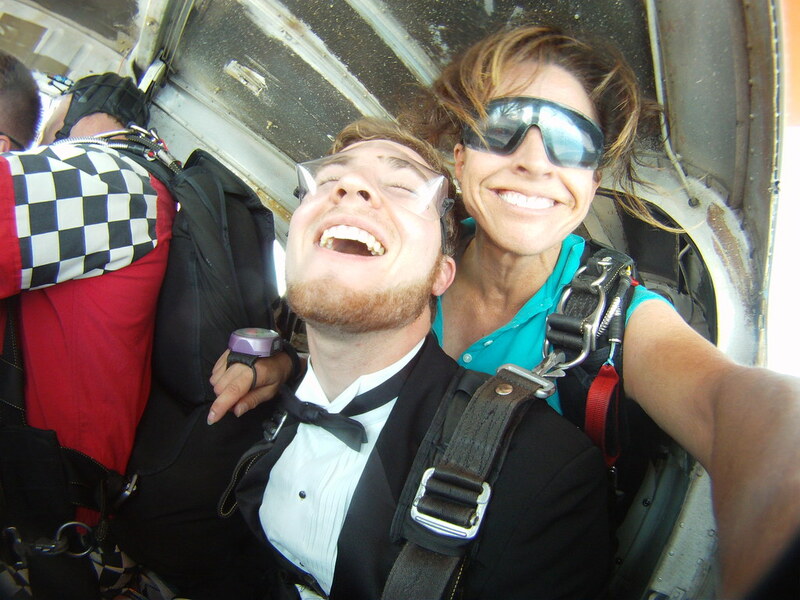 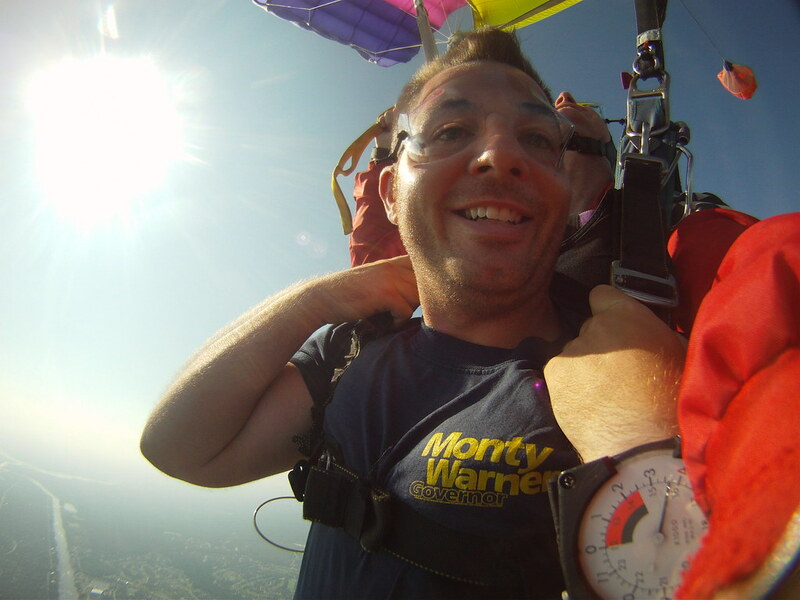 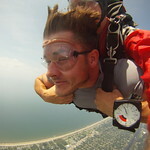 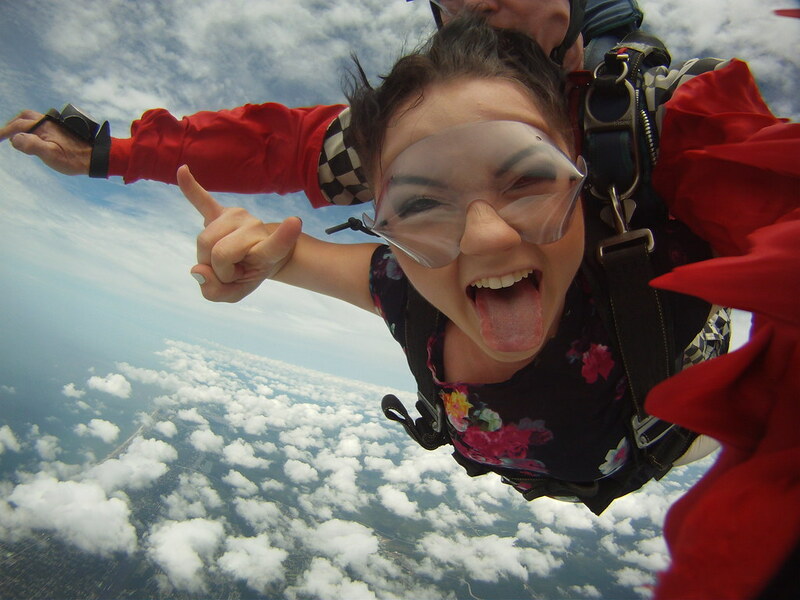 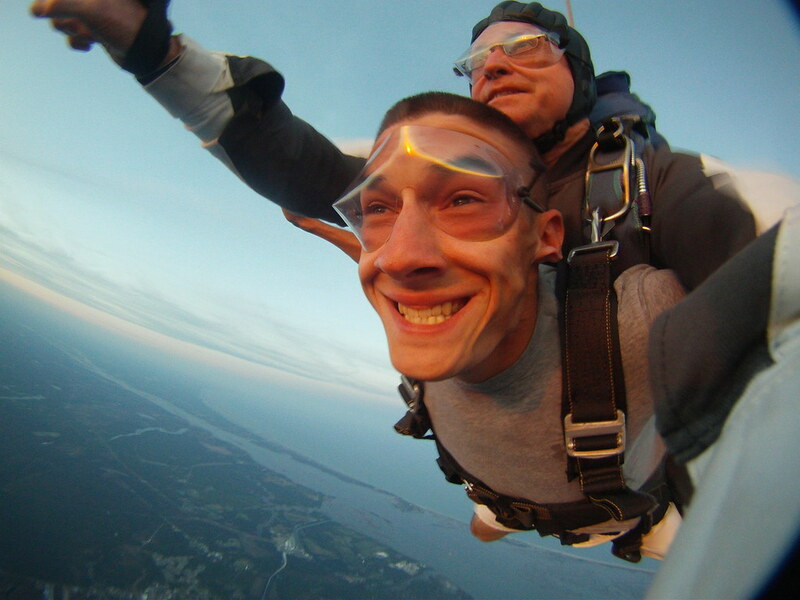 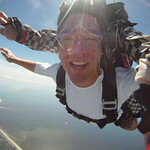 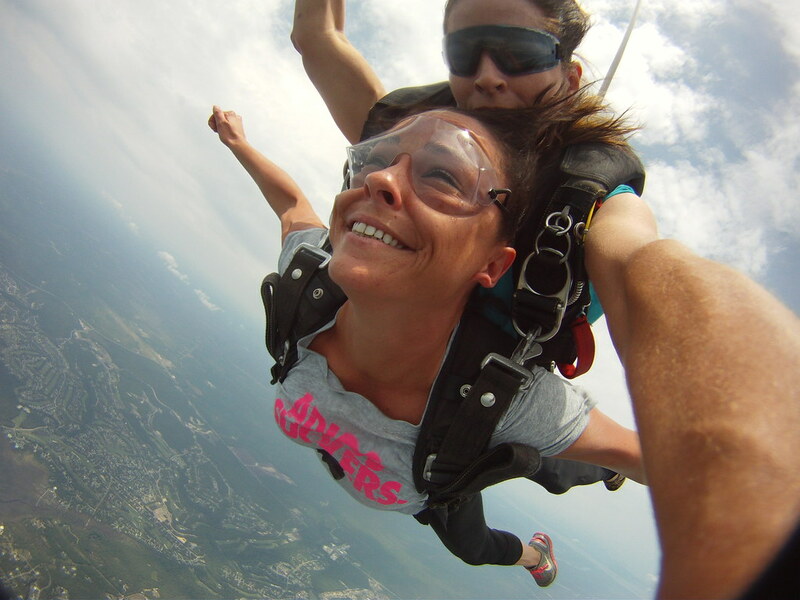 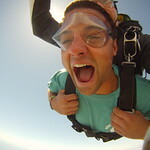 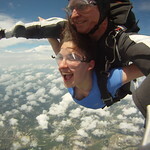 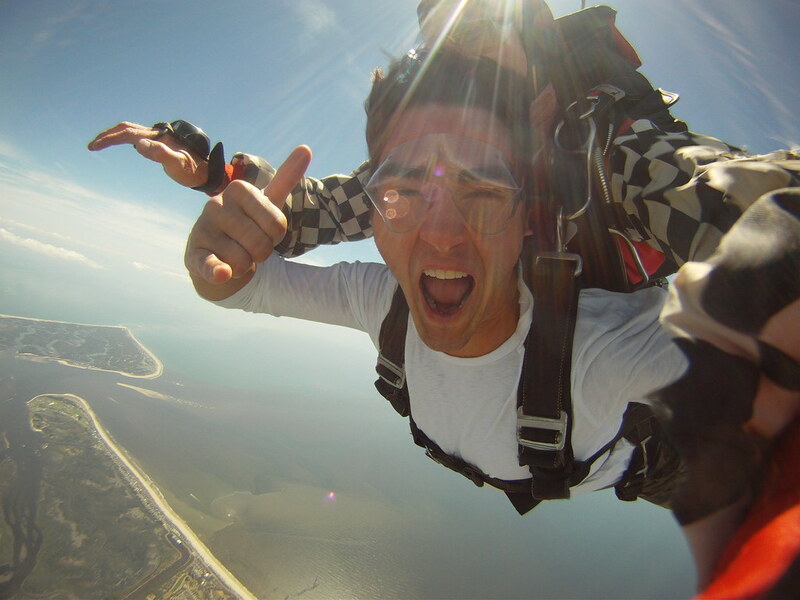 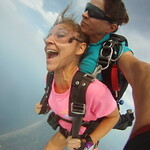 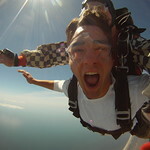 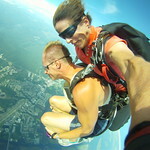 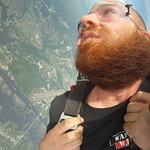 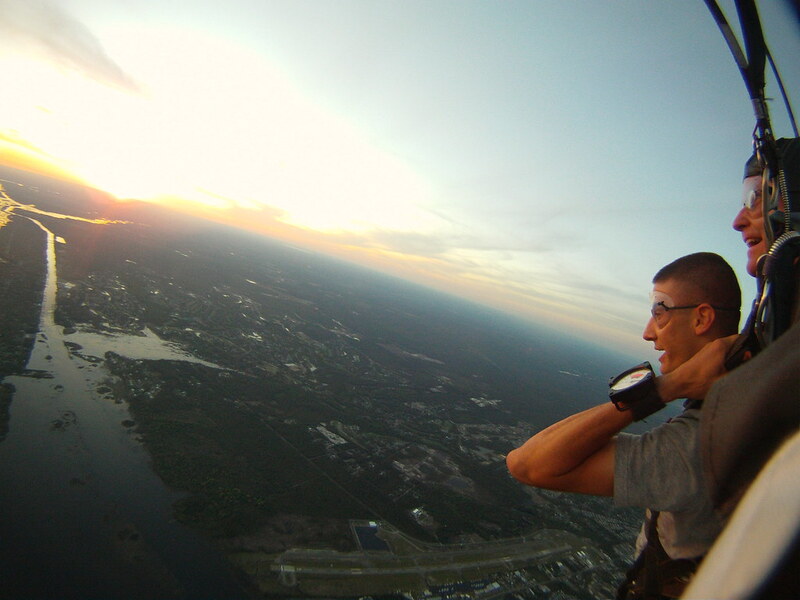 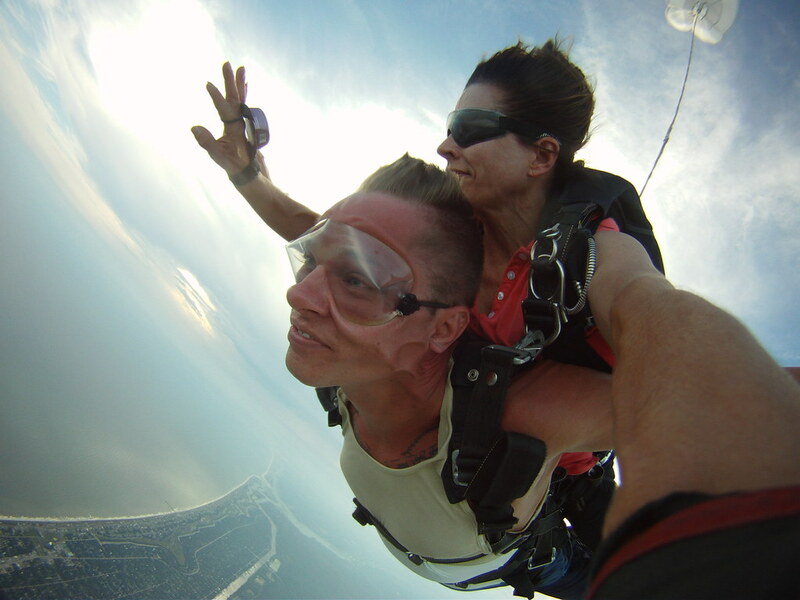 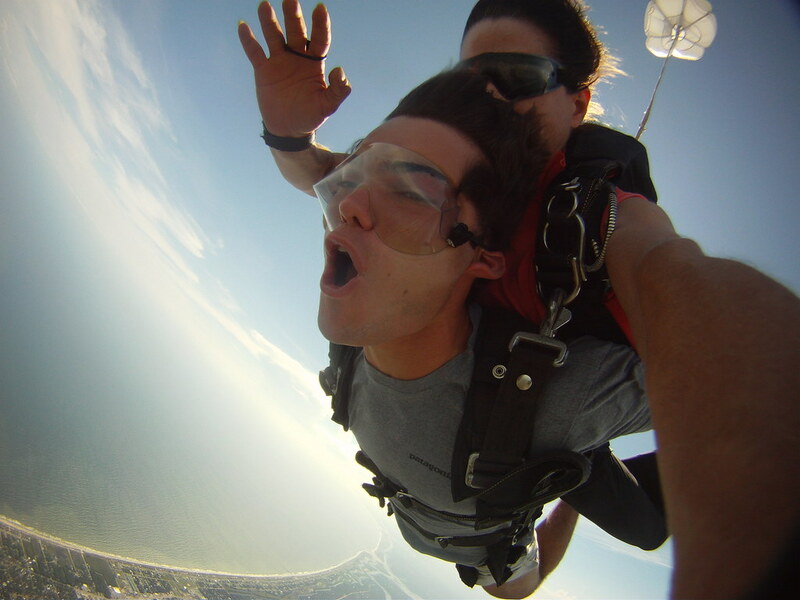 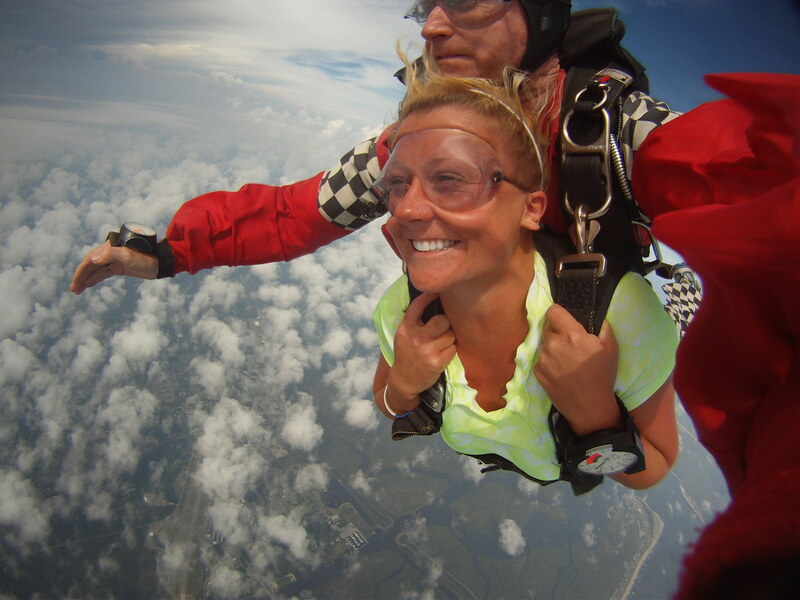 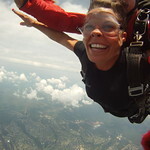 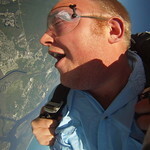 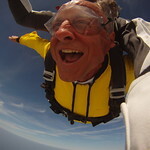 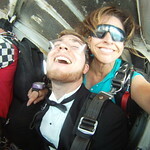 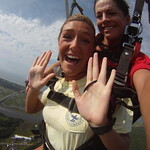 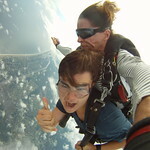 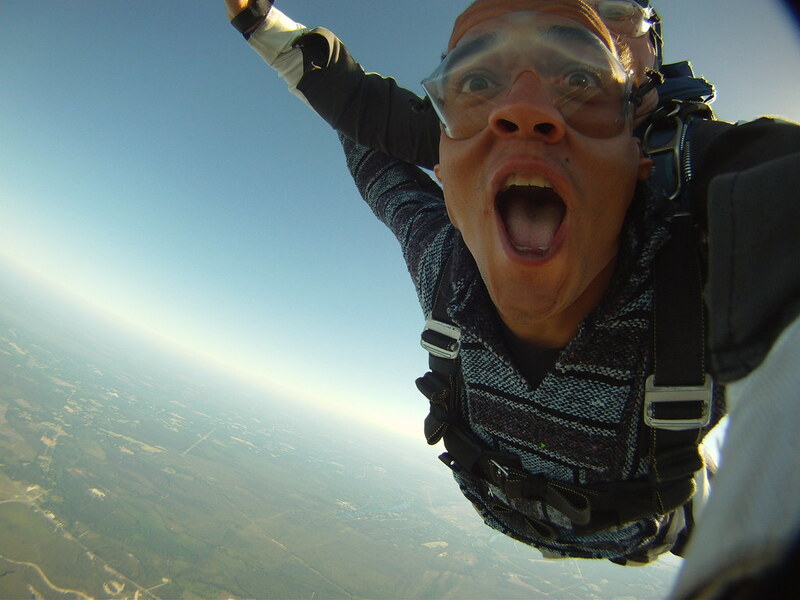 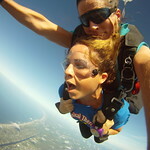 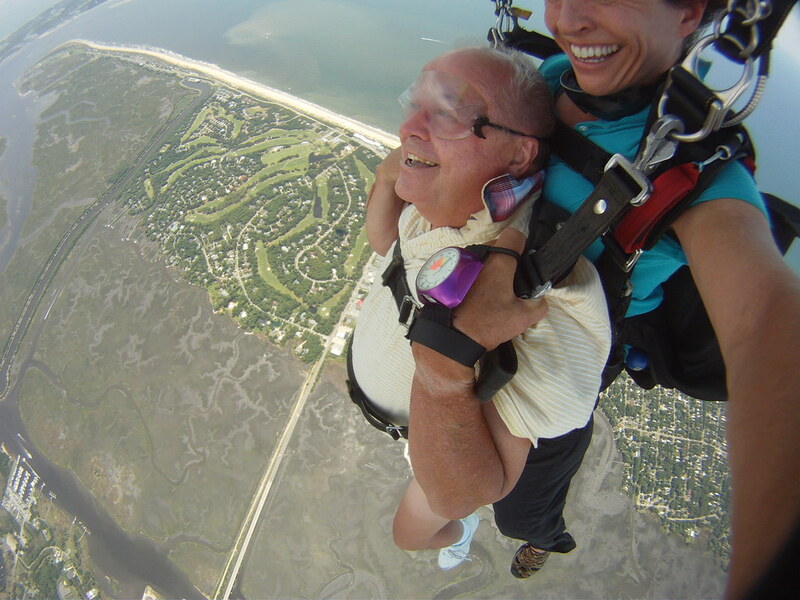 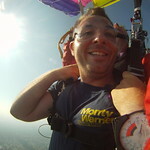 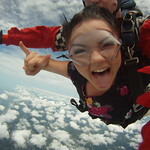 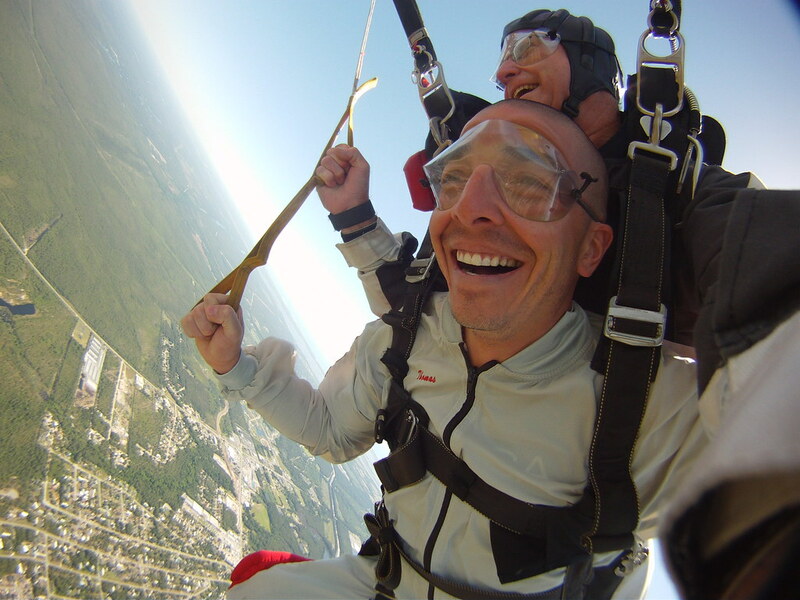 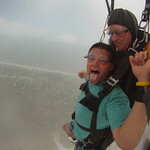 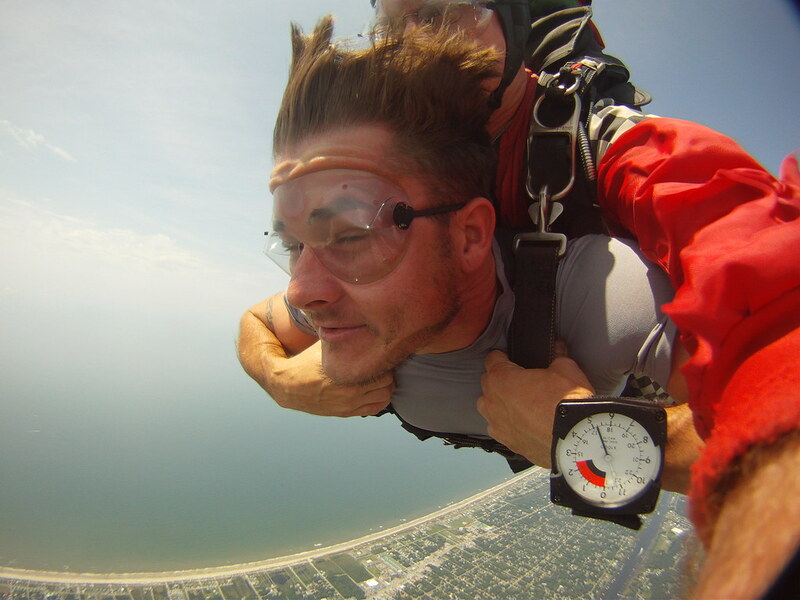 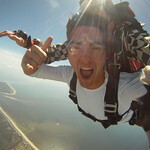 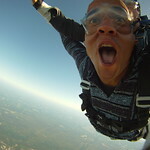 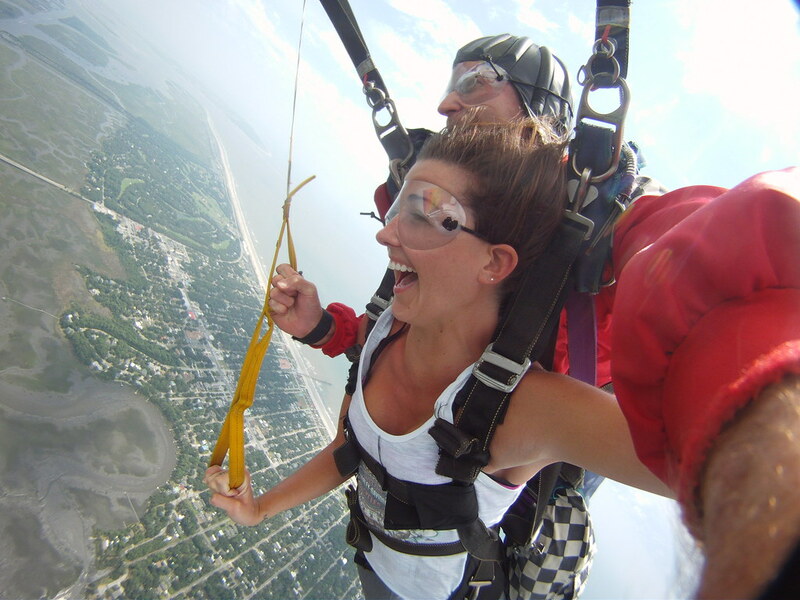 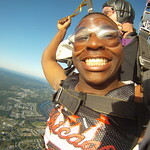 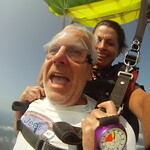 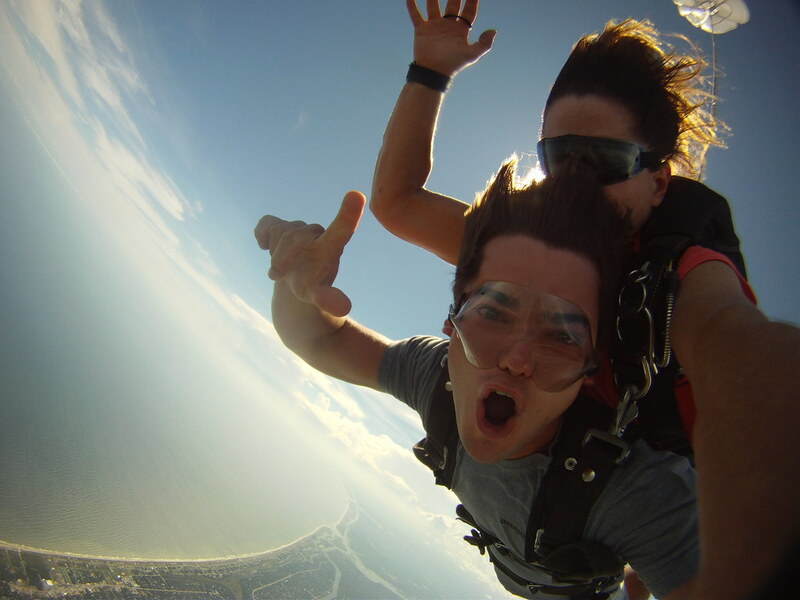 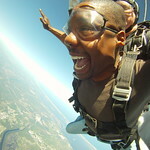 July was an amazing month here at Skydive Coastal Carolinas! 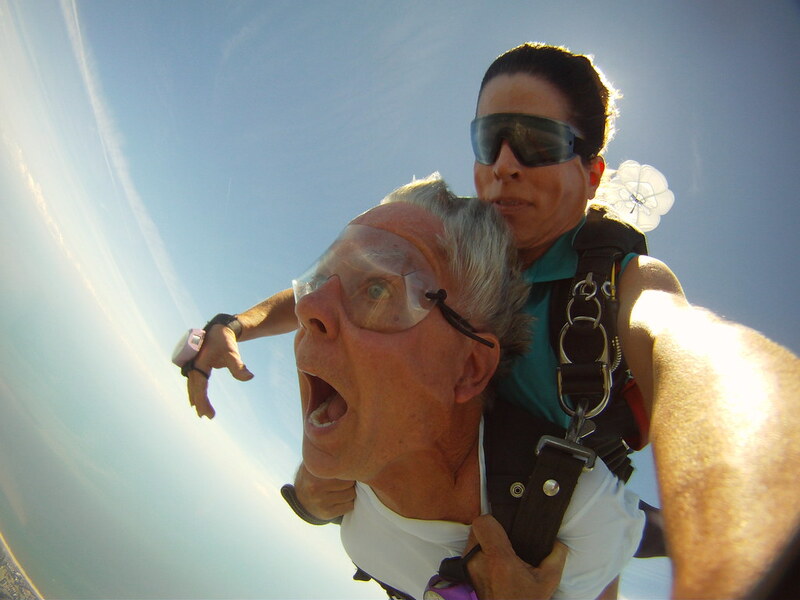 We've selected our favorite pictures from this month...and they are truly epic! 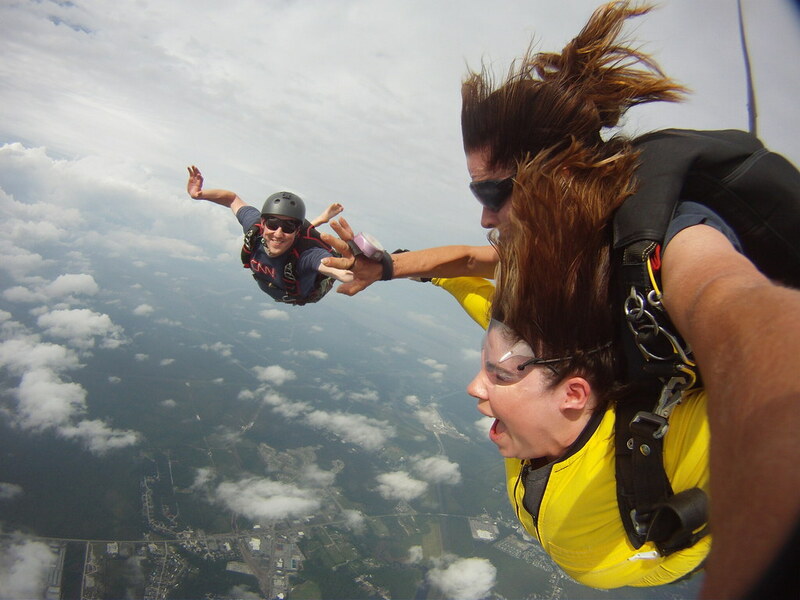 Did you make our top photos from July?